It was recorded in 2005, head-on collisions accounted for 10.1% of traffic fatalities, yet made up only 2% of total crashes. In 2010, there were 7,016 injuries from head-on collisions in Florida alone. Though head-on collisions tend to be less frequent, they are deadly when they do occur. 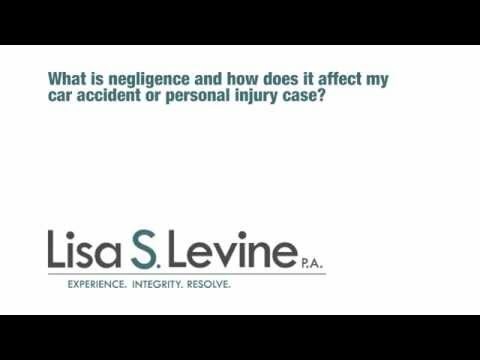 When the head-on accident you are in is caused by the negligent or reckless actions of another driver, you have a right to pursue personal injury and physical damages from them. An experienced Fort Lauderdale head on collision lawyer will know the strategies to put in place to pursue the compensation you deserve. Lisa Levine and her personal injury team at Lisa S. Levine P.A. 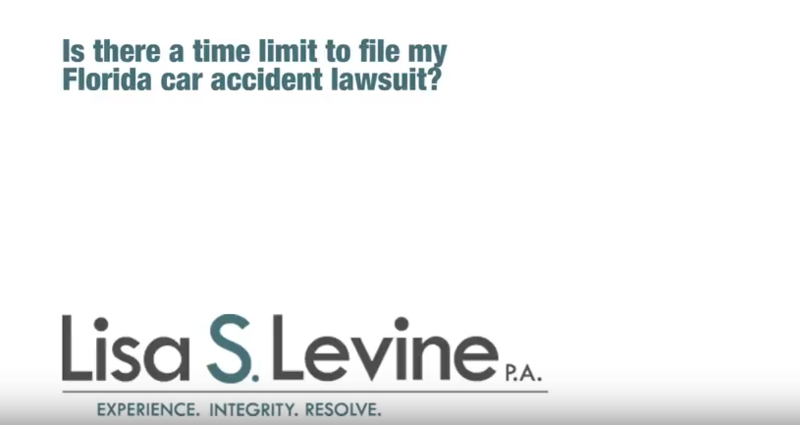 are passionate about helping victims of car accidents get the compensation they need. 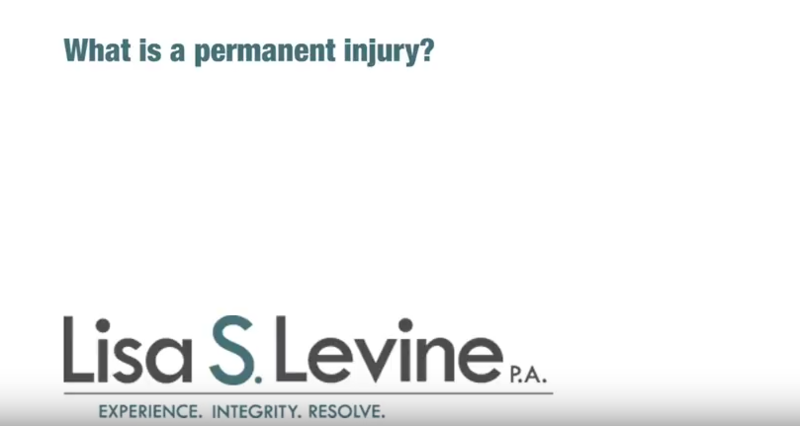 With over 25 years of experience working cases like yours, Lisa has the skill and compassion it takes to fight for maximum compensation in your case. If you have been injured in a head-on collision in Broward County, Palm Beach County, or Miami-Dade County, contact Lisa S. Levine P.A. today. We don’t collect payment until you do and your first consultation is free, so call (954) 256-1820 today to schedule yours. All of these situations cause deadly circumstances for all parties involved. If you or a loved one has suffered injury due to a head on crash caused by a negligent driver, contacting a Broward County personal injury attorney sooner than later could benefit the amount of recoverable damages in your case. Head on collisions are some of the most devastating for drivers and their cars due to the high amount of forces involved. Hitting a car with your head-to-head while both of you are traveling at high speeds is the same as hitting a reinforced cement wall with your car at an even higher rate of speed. The effect on your body is brutal – essentially, your body is going from traveling at a high rate of speed to no speed in an instant. All of these injuries have serious repercussions of both the health and financial types. Since Florida is a pure comparative negligence state, meaning you can recover damages for the percentage of the accident you are not at fault, you should pursue restitution to help you with the financial portion of the burden even if you believe you have fault. 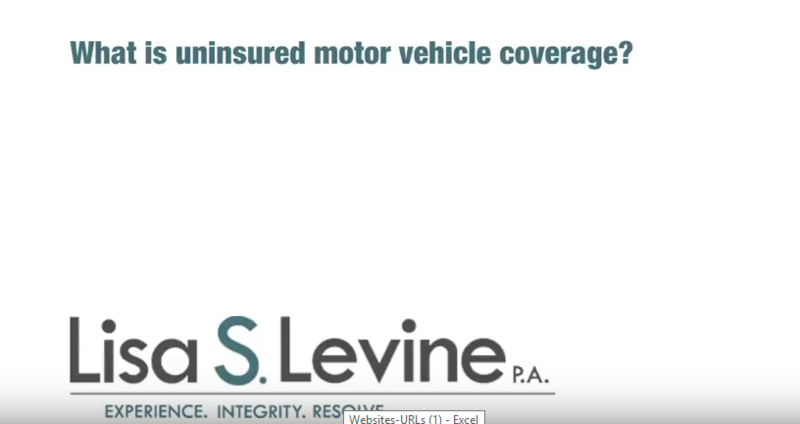 A qualified Fort Lauderdale motor vehicle accident attorney will be able to examine your case closely and guide it towards maximum compensation with careful strategy. Being involved in a head-on collision is a traumatic, stressful experience in itself. When you consider the financial burden of the medical, physical, and other damages involved, it can become too much to bear. 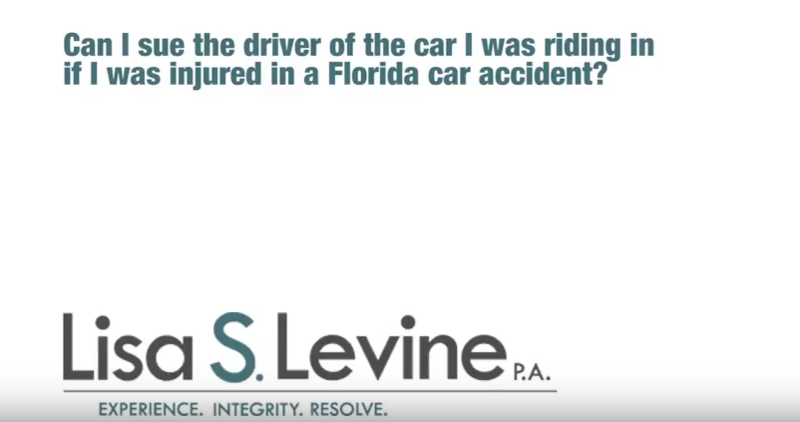 If you or a loved one has suffered due to a head-on collision caused by the negligent actions of another driver in Fort Lauderdale, Weston, Pembroke Pines, Hollywood, Tamarac, Coral Springs, or the surrounding areas contact the compassionate, experienced personal injury legal team at Lisa S. Levine P.A..
We will fight for maximum damages in your case, even if it means taking a big insurance company to court. 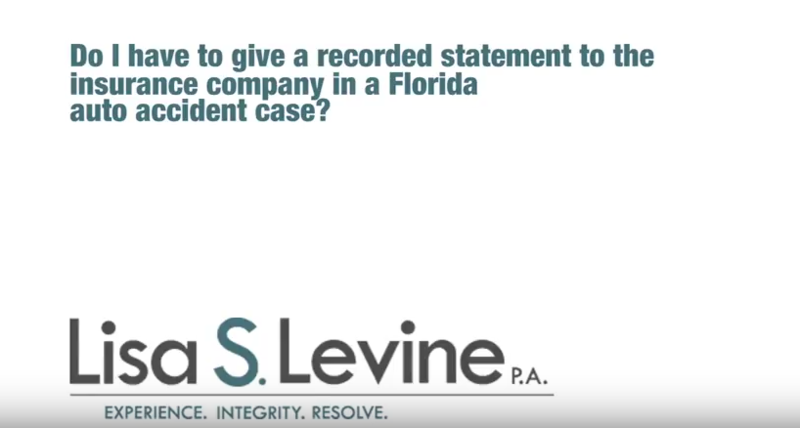 We work on a contingency basis – meaning we don’t collect payment until you do – so call (954) 256-1820 today to schedule your free and honest case consultation.